Do you use certain words or terms so often that you forget that most people who are NOT in your line of work have no idea what you are talking about? 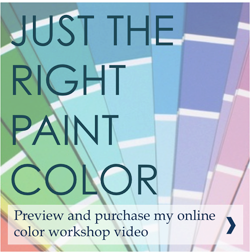 I just assume that everyone knows what I mean when I talk about occupied home staging. But they don’t. 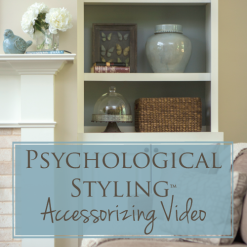 Let me clear this up: occupied home staging is a service offered by some (but not all) professional stagers where they arrange what you already have in your home, bring in carefully selected decor items, and make the house ready for photography and showings. 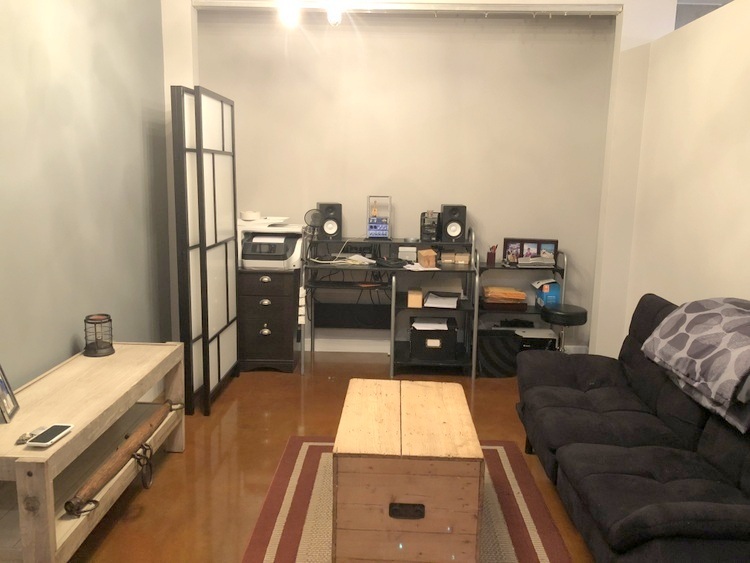 This is quite different than vacant home staging, where rental furniture and props are brought in to stage an empty house. 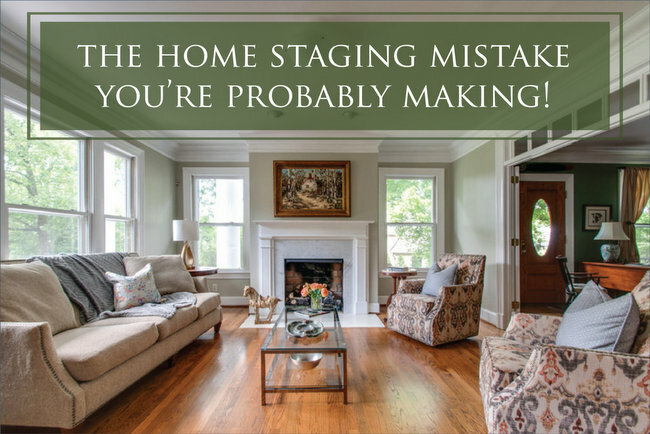 Many sellers believe they don’t need staging if they have a furnished home, but there are times when enlisting a professional stager is a wise investment in marketing. 1) If you will be living in the home until it sells. If your home is not going to be empty, there’s obviously no reason you need to stage your house with rental furniture. Occupied home staging involves using your own furniture, but making your home look better than it has since you’ve owned it! 2) If similar homes are for sale in your neighborhood. I’m sure you’ve heard that “comparison is the thief of joy.” You want your property to stand out as the first choice for would-be buyers so that you can sell it quickly and for top dollar. 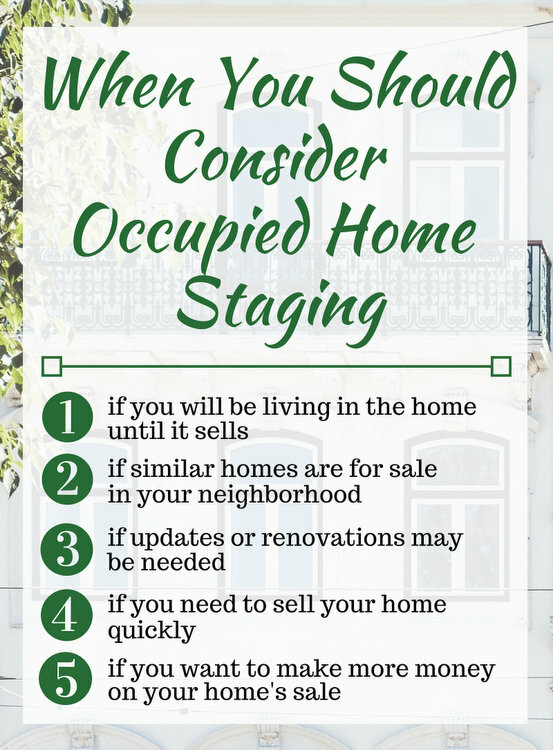 Occupied home staging will make your house more competitive. Like it or not, you are essentially entering a beauty pageant when you list your home for sale. It’s all about comparison and which house presents itself best. 3) If updates or renovations may be needed. A good occupied home stager is an expert in knowing what your house needs to get the asking price you want, and they know the most cost-efficient options to get your house to where it needs to be. 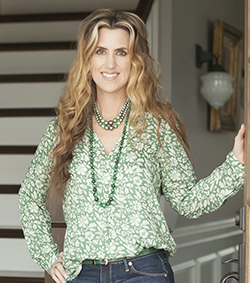 Part of an occupied home stager’s job is to save the seller money. Some upgrades or renovations are necessary, while others are not. Homeowners may not know the difference and often make expensive mistakes without professional advice. Stagers know exactly what will (and what will not) make or break your chances of getting a solid offer on your home. 4) If you need to sell your home quickly. Besides pricing below your competition, there is no better way to sell your home quickly than to utilize occupied home staging. Staged homes sell in one-fourth of the time it takes for unstaged homes to sell, and are often the homes that are the object of bidding wars. 5) If you want to make more money on your home’s sale. Having your home professionally staged will make you more money – and who doesn’t want that? Staged home typically sell for more money than similar unstaged ones. One of the reasons for that is because they sell more quickly. The market tends to control the price of homes dependent on how long they are on the market. Statistics show us that the best chance of getting at or close to your asking price is when it gets an offer within the first two weeks. If a home remains on the market for a month without an offer, the average selling price drops 5%. On a $500,000 home, that’s $25,000. 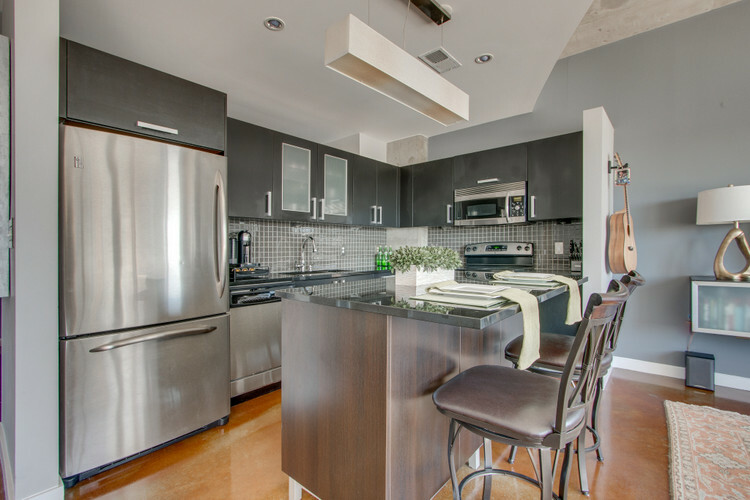 The cost of staging is well below that of the first price reduction. And guess what? Because occupied home staging doesn’t require the rental of furniture, it costs only a fraction of the cost of vacant staging. 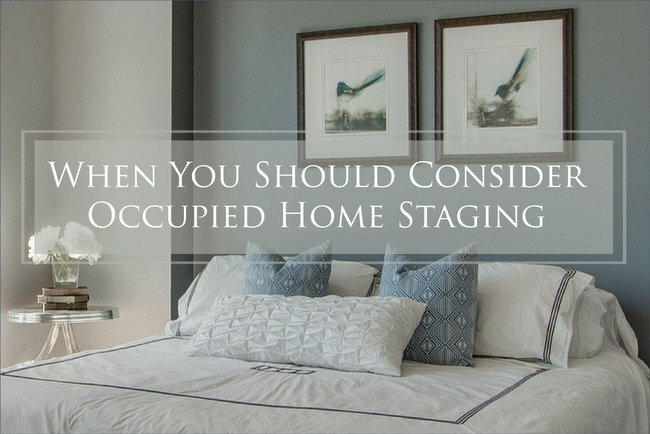 Most occupied stagers charge hourly and focus on the most important rooms of the house. 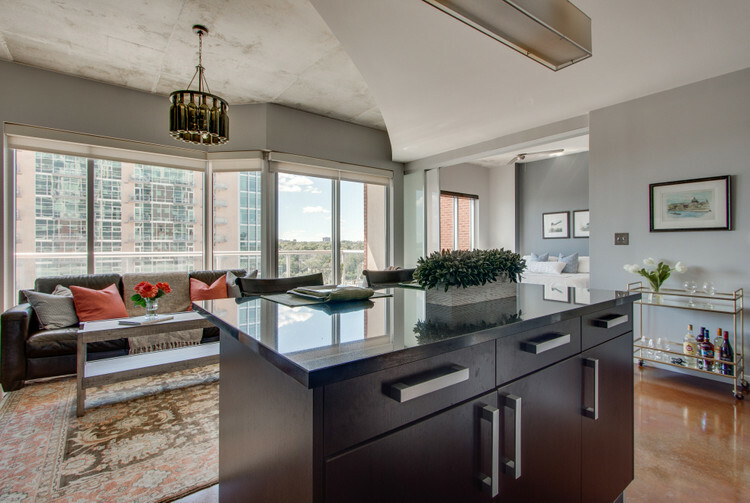 This condo has 3/4 rooms, so it only took a few hours to stage. Staging props include art, pillows, lamps, plants, and other decorative items. A great stager is like a great makeup artist or hairdresser – she knows how to make the best of what the good Lord gave you! All the props we used are from my inventory and cost me around $1000 total. It’s typical to charge an hourly rate for the staging labor, plus about 20% of the value of the staging props. 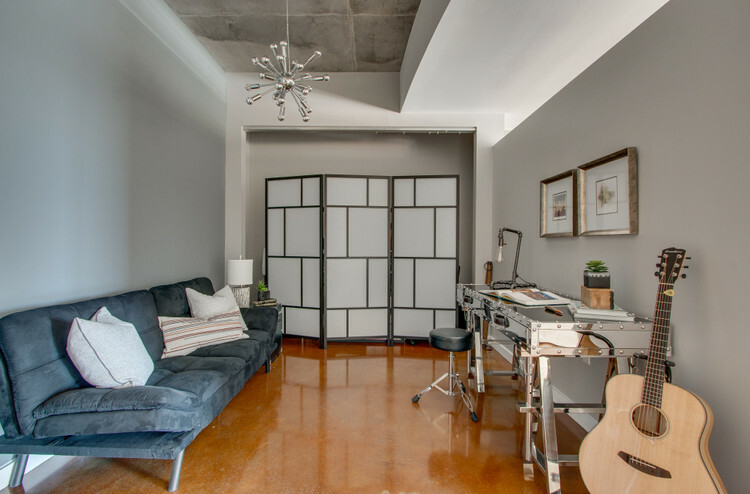 A staging like this is quite affordable for a homeseller and costs less than the staging props that were brought in. 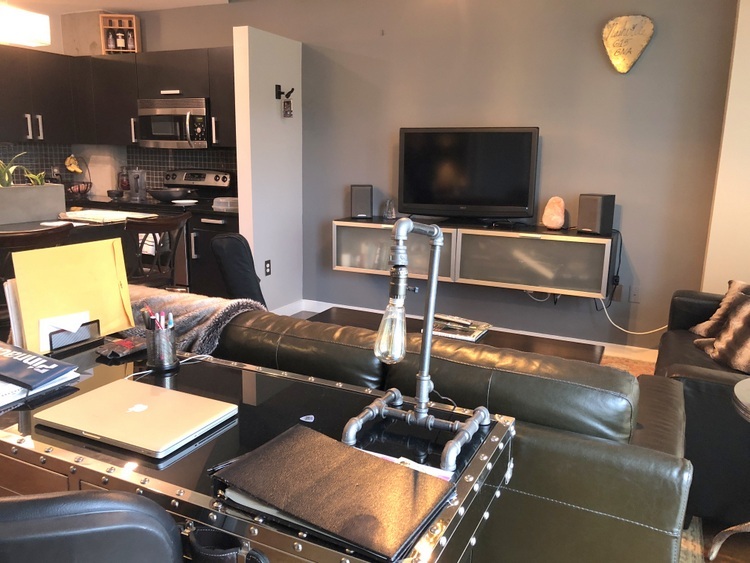 If the seller had instead gone out and purchased all these props, it would have cost more than hiring a professional stager to do the job! Guess what? 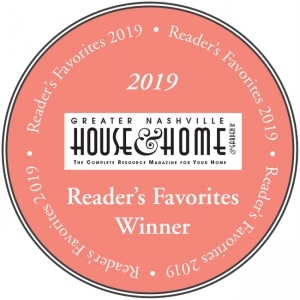 I just found out that we were voted Best Staging Company in Nashville House & Home Magazine’s 2019 Readers’ Favorites! 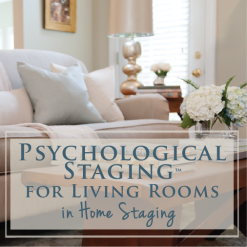 There are five seats left in my Expert Psychological Staging™ course in March! Find out if it’s right for you by learning more about it here. 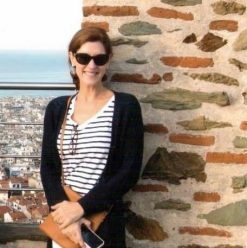 Finally, if you need a GREAT home stager in your area, here’s the list and contact info of my Decorologist-approved EPS™ stagers. 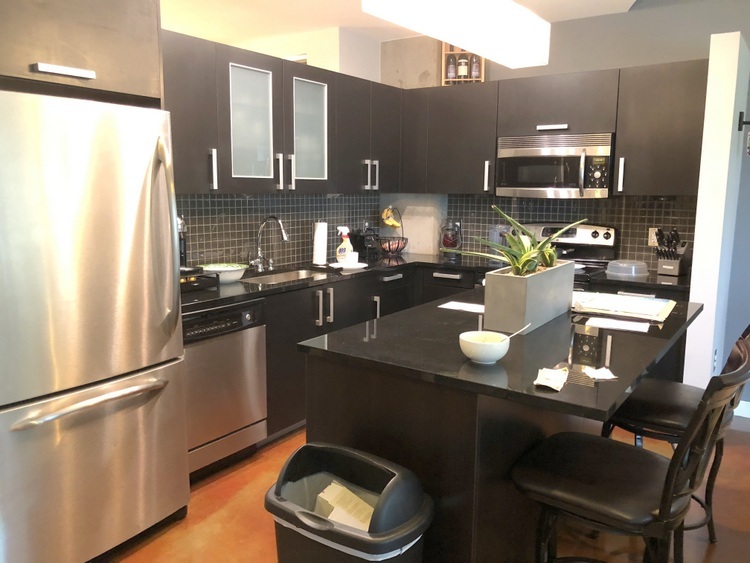 This entry was posted in Expert Psychological Stager™(EPS) and tagged expert-psychological-staging, home staging, occupied home staging, occupied-staging, psychological staging, staging befores and afters. I am a firm believer in occupied home staging. Our home was on the market last year for 6 months, one unacceptable offer. Pulled from market in November. Put occupied home back on the market 1/25/19. First showing on first day we got a full price offer. We close March 7th. Needless to say we are thrilled. 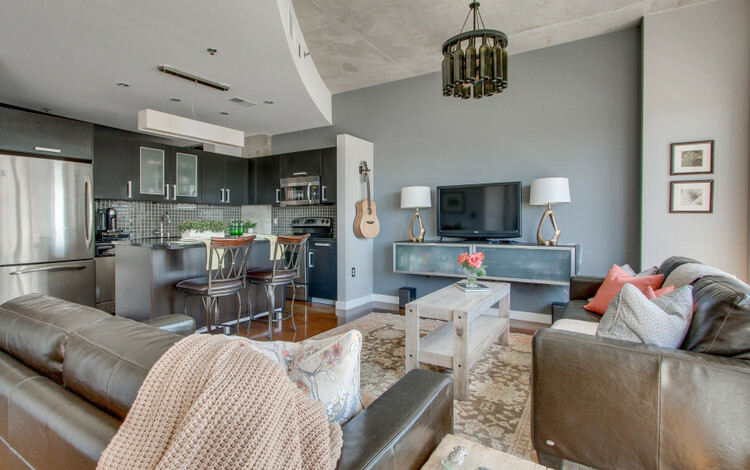 The staging really softened our home and I know made a huge difference. Hey! this is a great post, well a discussion on the important point. I would love to hire a stager just to come and give me ideas for my house even though I am not moving! Do they ever do that? Seems in the Salt Lake area that stagers are hard to find! I would learn to do it if I had any taste. You do such amazing transformations! Agree that most buyers don’t have the vision to look past the stuff. And most sellers don’t see how bad their own things can look. Your protégée did great with this condo. 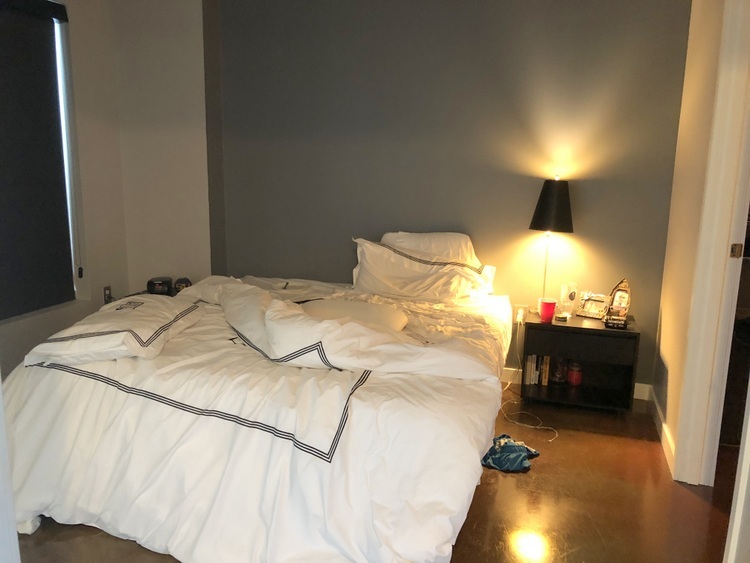 Hard to believe it was the seller’s furnishings. Yes! 90% of people can’t see past what that see initially. You have to set the scene for them! Excellent post- the proof is in the pudding, and those photos say it all!! 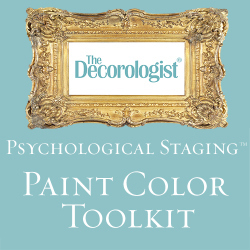 Proof why the Decorologist is the BEST staging company in Nashville!! Thank you so much, Elizabeth! And congrats on your award for Best Remodeler in Wilson County!!! Woohoo! First of all, congratulations on being voted the Best Staging Company. This article is so spot on! I’m going to be sharing it with my group of real estate agents. It can be difficult for sellers to push back the emotion of selling their home. Bringing in professionals to give a fresh set of eyes is so important. 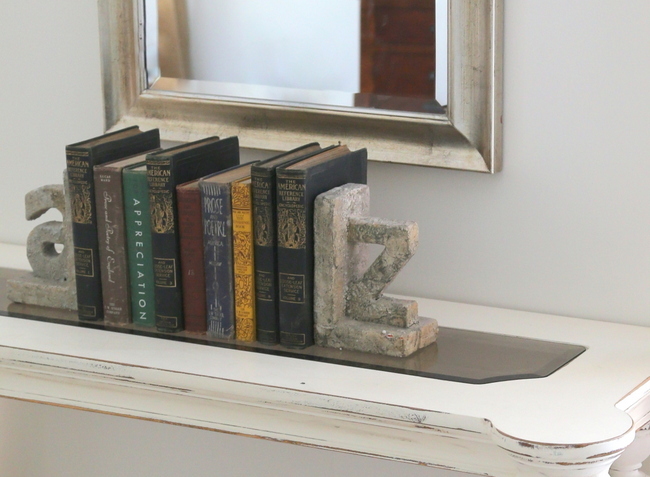 Not many buyers can see past ‘stuff – especially when rooms are full of it! Great tips here and the images are just proof of how important this is! Those are great points, Sunny! I can’t even tell you how many staging clients I’ve had over the years that became design clients when they moved into their new homes! Absolutely spot on, Kristie! And great examples here! 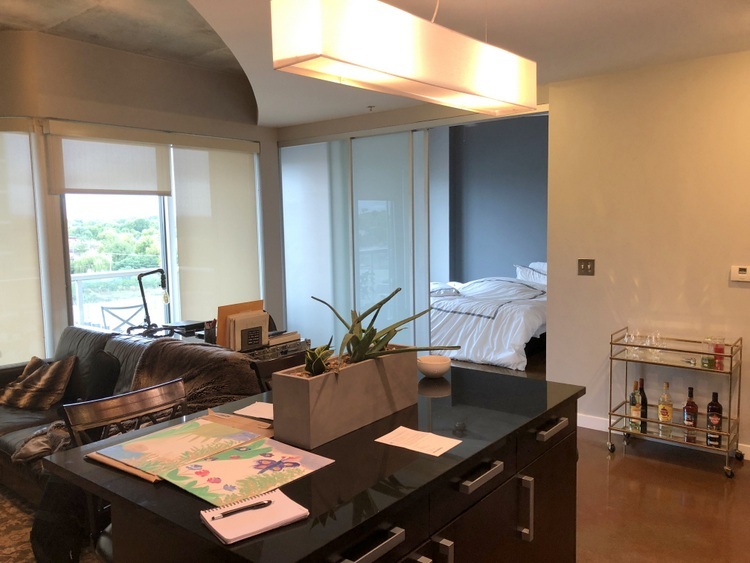 So many homeowners feel their house is “good enough” the way it is because they have been living in it that way, but from a financial perspective, they would come out ahead by hiring a professional stager. And for those that do hire a stager, once the staging is done, almost without fail we hear – “this looks so much better, we wish we had done this years ago”! Such an important and timely message with the spring market quickly approaching. Yes – “I wish I had done this years ago” is the common refrain! Thanks for stopping by and commenting! I really didn’t know this info! Very illuminating. Great information, Kristie! 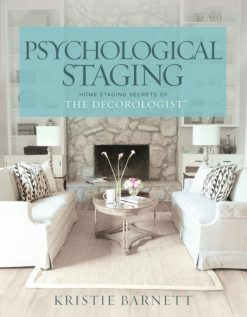 As a Realtor in LA I can say beyond a shadow of ANY doubt that preparing a home for market, be it full staging or occupied staging, is imperative. Excellent article! 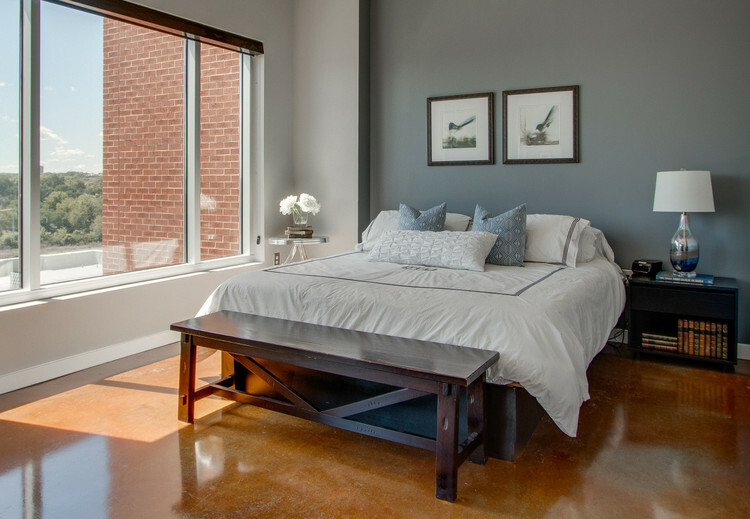 Occupied home staging can save the seller money as well in rental costs. 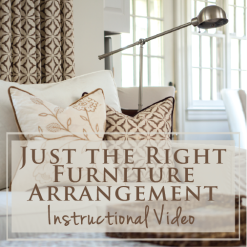 Most people have all the items needed already to do a nice staging job, they just need to be edited or re-arranged. This is hard for a homeowner to do objectively after living there for so long. How do I find a professional home stager in Casa Grande AZ? There are three Expert Psychological Stagers I have trained who work in different cities in Arizona. Here is the link to our database where you can see if they are close to you. Even if they are not, you might want to contact them and see if they can refer you to someone in your area!